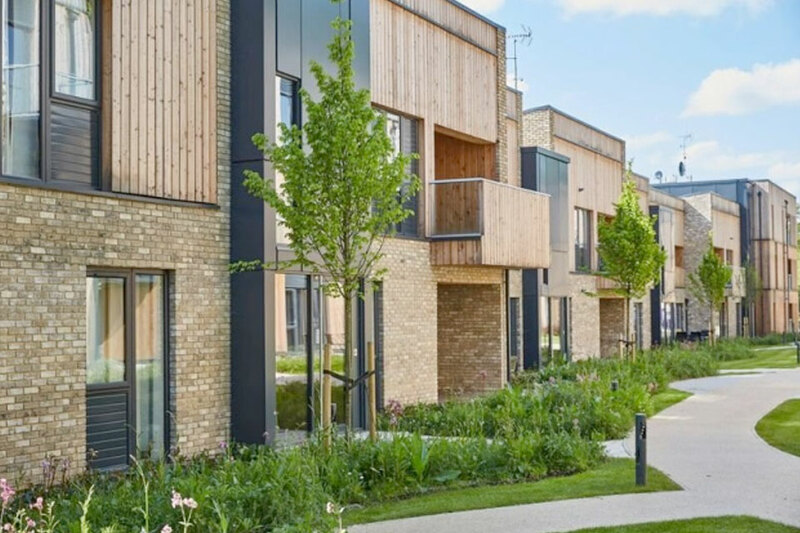 A development in Welwyn has picked up a top gong at the Evening Standard’s New Homes Awards. 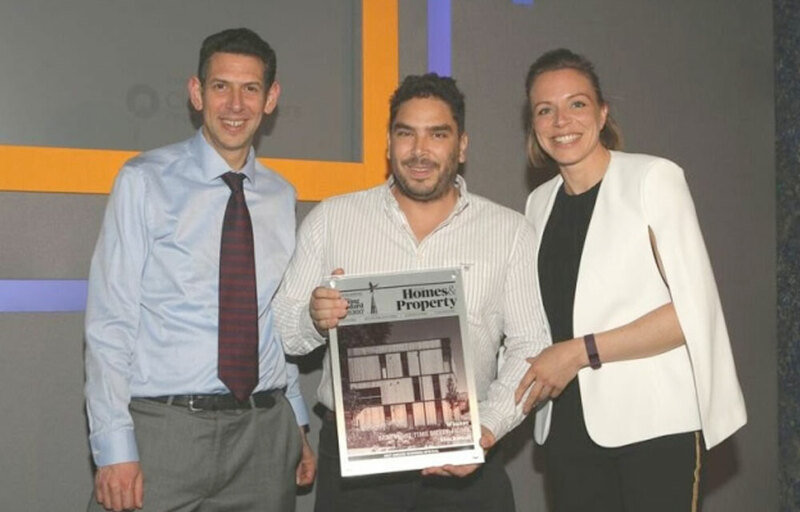 The Best First-Time Buy accolade went to architect, Stockwool, and developer, Developing London, for the Clock House Gardens development. He continued: “The welcoming brick and timber clad internal communal areas were complimented with stunning landscaped gardens giving a feeling of luxurious value for money. The Evening Standard gushed over the development, saying: “Herts is trumps for commuters, and with prices from £140,000 to £270,000, this scheme of 50 affordable homes has proved a hit with design-conscious first-time buyers. Developing London bought the site through local estate agents, Putterills, who then sold the apartments once they were under construction. Putterills’ New Homes managing director Mark Shearing said: “This was a fantastic and different project to have been involved with.